When our parents reach senior age, we often ask ourselves if we are capable enough to properly care for them. Not that we are not able. Of course, we can always learn to provide appropriate non-medical care to our parents if we only have the time and the facility to do so. 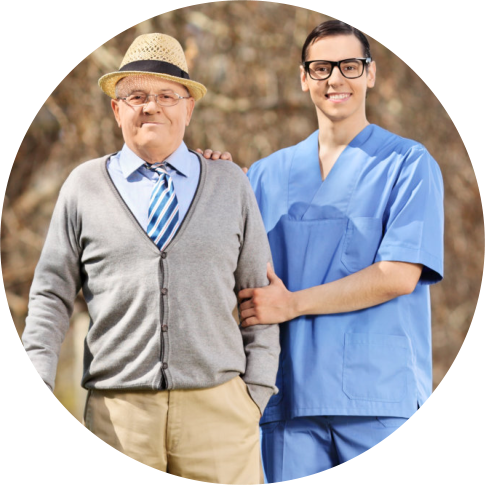 But with the world being more career-oriented, most of us get caught with our day jobs, which are also our primary source of income, that it becomes less productive for us to give primary care to our loved ones. Some seniors need more specific caring and monitoring. Those with cognitive impairments, disabilities, or illnesses would require highly-skilled attention from professionals, themselves. Thus, if we truly care for our parents, we would not want to compromise their welfare by giving them less than what their health really require. Do they coordinate with the patient’s physician on medication and other instructions? Especially for highly-critical cases, doctors of patients must be constantly updated by the facility with regards to their current status. This is to ensure that the symptoms, if they have, are well managed, wounds are properly cared for, medications are administered, and therapy sessions are properly done. 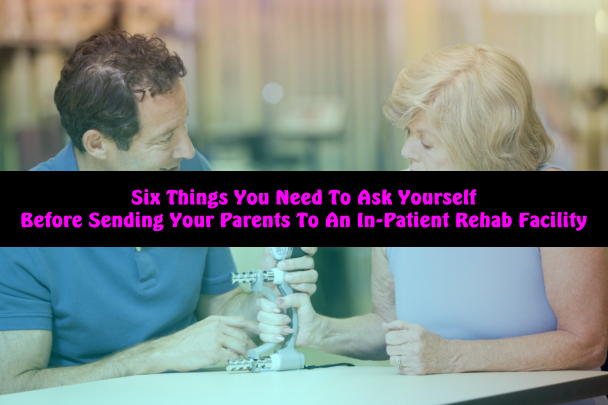 Are they equipped enough to provide your parent’s specific rehab plan? Some doctor-advised therapy or rehab plan would need special facilities to be performed. 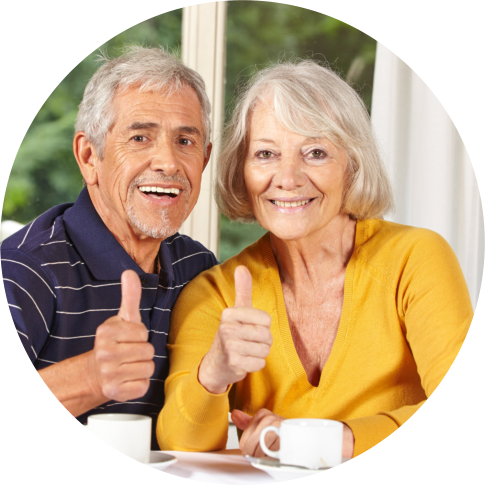 We would have to make sure that the rehab facility we will be sending our parents in are well-equipped with what they need to be able to get back to their previous condition. Who develops and administers the treatment plans? Rehab facilities have in-home experts who would design treatment plans if the patient’s doctor advised none. It is best that we check if those who plan and administer these treatment and therapy plans are expert professionals so we can be certain that our parents will not fall victim to the wrong treatment plans and incapable staff. What is their therapy schedule? We have to check on our parents therapy schedule and see if they match what the doctor has advised. We also need to assess if the intervals are alright for our parents and not too burdensome or too light for them. What are the other benefits that the facility can offer? Some facilities offer proper nutrition management and other health and wellness programs that may complement our rehabilitating parents. It is best that we get to know about these things so we can encourage our parents to benefit from them and that we can make the most of what we are paying to these facilities. Do they provide round-the-clock monitoring? 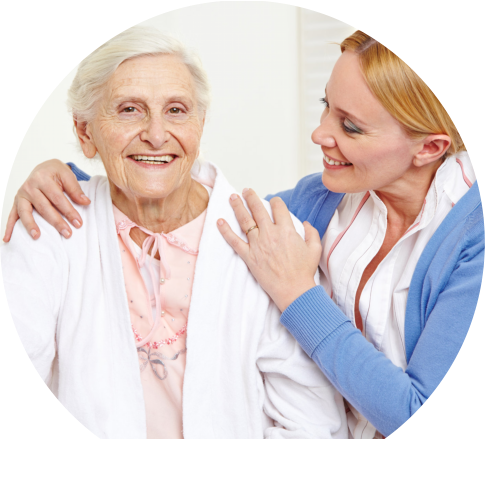 It is important for our parents, who are frail and weak, to be assisted when moving around. Thus, having a medical staff who can supervise them 24/7 is important to ensure that they don’t get into accidents and are responded to urgently in case of emergency situations. These questions are just a few things that we should know about the facilities where we are sending our parents to. Especially for rehab purposes, we have to make sure that they get the proper attention and treatment they need to regain their strength and mobility. Cedargate Assisted Living Facility in Kanell Blvd. Poplar Bluff MO provides rehabilitation services for seniors who need physical therapy, occupational therapy, and even speech therapy after a disease or an injury. 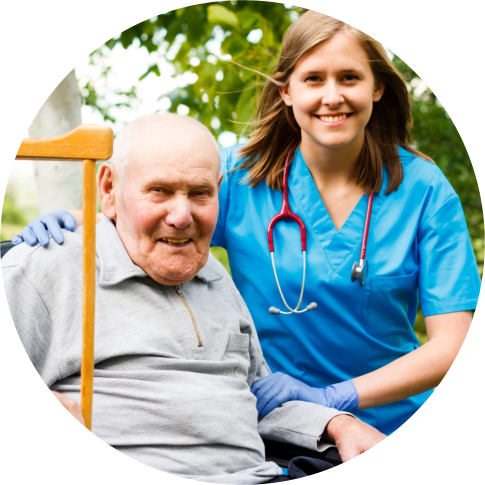 We also offer skilled nursing, assisted living, and palliative care services here in Cedargate Healthcare. You may call us at 573-785-0188 to discuss with us all your concerns about the care services we give especially those which are listed above. You can be sure that our line is always open to answer your calls and provide you with the assistance you need. This entry was posted in Assisted Living Facility and tagged hospice care, Rehabilitation. Bookmark the permalink.